1. 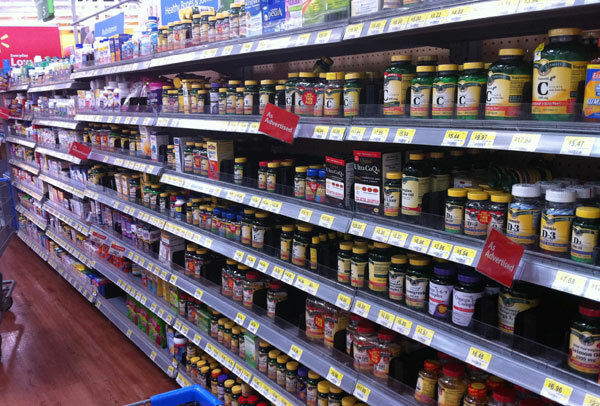 How many essential vitamins are there? 3. Which group of vitamins is fat-soluble? 4. All of the following are antioxidants except? 8. The U.S. Preventive Services Task Force (USPSTF) is an independent panel of non-Federal experts in prevention and evidence-based medicine. Which of the following recommendations is correct? All women planning or capable of pregnancy should take a daily supplement containing 400 to 800 µg of folic acid for the prevention of neural tube defects. All adults over the age of 50 should take 400 I.U. of vitamin E daily for the prevention of cardiovascular disease (CVD). All men who smoke or have been exposed to asbestos should take a supplement containing 1000 I.U. of beta-carotene each day for the prevention of lung cancer. All noninstitutionalized postmenopausal women should take 400 I.U. of vitamin D and 1,000 mg of calcium daily for the primary prevention of fractures. 2. We make our own vitamins D and K.
We can get all the vitamins we need by eating a variety of nutritious foods, however we are also capable of making vitamins D and K. Vitamin D is made when cholesterol in the skin reacts with UVB rays from the sun. The amount we make depends on the time we spend outdoors, the distance from the equator, the time of year, and the color of our skin. Darker skin absorbs less sunlight. The bacterium in our gut produces vitamin K. While almost all animals make their own vitamin C, humans and other higher primates, as well as guinea pigs and fruit bats need to get it from their diet. Vitamins are also available in supplement form. 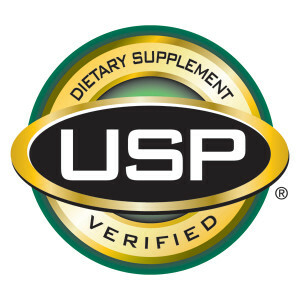 It is important to note that the quality and purity of supplements are not guaranteed. Always look for the USP verified symbol. Some vitamins mix better with oil while others dissolve well in water. Water-soluble vitamins are excreted in the urine if they don’t get used. Taking too much is rarely a problem, but we need to consume them on a daily basis. Whatever fat-soluble vitamins we don’t use at the end of the day are stored in the fat and liver for later use. Too much of these can be toxic. 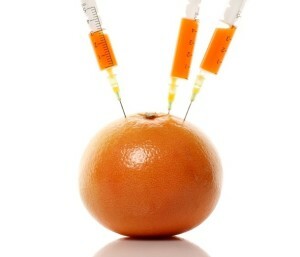 Too much vitamin A can cause dizziness, nausea, headaches, coma, and even death. Taking too much vitamin D can raise calcium levels in the bloodstream, causing confusion, disorientation, and problems with heart rhythm. It can also cause kidney damage. Too much vitamin E can cause prolonged bleeding and increase the risk of prostate cancer in men. It might also increase the risk of death in some adults with chronic health conditions. Vitamin K is also fat-soluble but is usually not a problem, unless you take the blood thinner, warfarin. Vitamins A, C and E are antioxidents. Many chemical reactions occur in our cells. Oxygen is a highly reactive molecule and is a key player in oxidation reactions, which involves the transfer of electrons to form highly unstable free radicals. These molecules are important for producing energy and fighting infections, but environmental stressors such as cigarette smoke, radiation from the sun, or exposure to chemicals can cause the formation of free radicals to run amuck. Too many free radicals can cause chain reactions and damage proteins and DNA, which are believed to contribute to the progression of chronic diseases such as Alzheimer’s, certain types of cancer, and heart disease, and to the effects of aging. The role of antioxidants such as vitamins A, C and E, is to slow the formation of free radicals. While dietary antioxidants are important, taking too much can be just as bad. Moderation is the key. Scurvy comes from lack of vitamin C. After months at sea, sailors and pirates developed scurvy, a debilitating condition caused by lack of fresh fruit and vegetables in their diet. 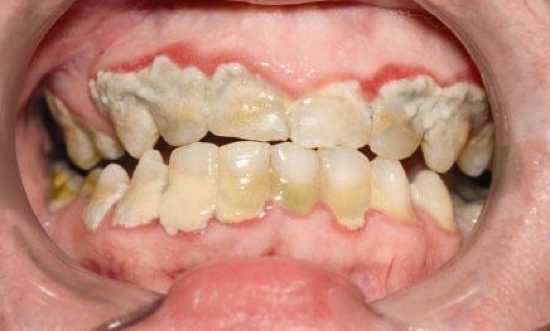 They would develop spongy gums, loose teeth, and red spots on their skin and eventually bleed to death. In the late 1700s, British sailors learned that citrus fruits could prevent scurvy so they added limes to their rations. Hence, they were known as Limeys. 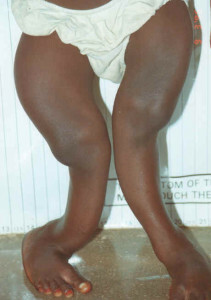 Beriberi is caused by thiamine deficiency, and sufferers would die of heart failure. 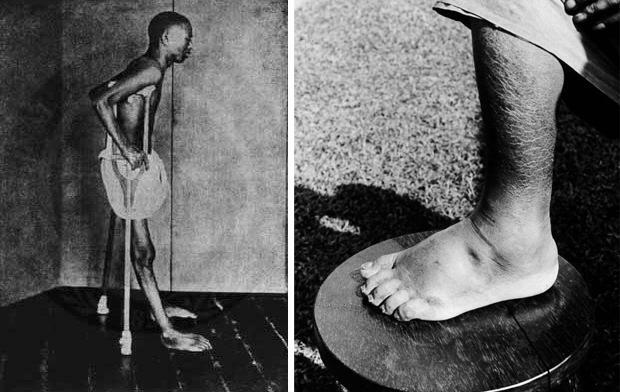 Back in the 1890s a Dutch physician by the name of Christiaan Eijkman attempted to isolate the cause of this disease. But instead of linking it to a pathogen, he figured out that it was related to something in the diet. Years later, researchers realized that it was caused by a deficiency of some ‘vital amine’ found in unprocessed brown rice. Pellagra comes from not getting enough niacin, which is abundant in meat. Sufferers of this deadly disease must have been mistaken for vampires because the symptoms are blistering skin in the sun, pale skin, craving for raw meat, blood dripping from mouth, aggression, and insanity. Rickets is caused from lack of vitamin D in children and results in soft, weak bones. In adults, vitamin D deficiency results in osteomalacia, and causes weak bones and muscles. Deficiency is common in the elderly, the obese, and people who lack sun exposure. 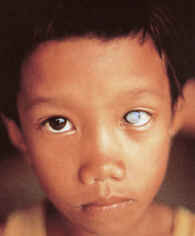 Xerophthalmia is caused by vitamin A deficiency. In undeveloped countries where children are starving, vitamin A deficiency is a leading cause of infant mortality and blindness. Scientists have developed golden rice, which naturally contains vitamin A, in hopes of preventing hundreds of thousands of children from going blind every year. Orthomolecular therapy refers to the preservation of good health and the treatment of disease by varying the concentration of substances naturally present in the human body. Practitioners claim to be able to treat a wide variety of illnesses including psychiatric illnesses such as depression and schizophrenia, Parkinson’s disease, shingles, irritable bowel syndrome, alcoholism, colds, heart disease, hay fever, pneumonia, bruises, acne, eczema, bug bites, cold sores, and chronic fatigue syndrome, by giving mega doses of vitamins. Linus Pauling, a two-time Nobel Prize winner, developed this hypothesis in the late 1960s. His notoriety alone is what seemed to popularize this concept although most studies have failed confirm this idea. For that reason, it is considered to be a form of alternative medicine (medicine not proven to work or proven not to work). Vitamins can be supplements and drugs. Even though they come in pill form and are taken just like medicine, the FDA regulates supplements as food. Because sometimes vitamins are FDA approved to diagnose, prevent, treat or cure diseases, they are also considered to be drugs. It is important to note that nearly all indications involve correcting deficiencies caused by drugs, diseases, surgery or malnutrition. We give thiamine to alcoholics undergoing withdrawal to treat Wernicke/Korsakoff syndrome. Niacin is used to help lower cholesterol and triglyceride levels. Pyridoxine is given with the tuberculosis medicine, isoniazid, to prevent peripheral neuropathy. Cyanocobalamin and folic acid are used to treat various anemias. Phytonadione is given orally or intravenously to reverse the effects of the blood thinner, warfarin. 8. 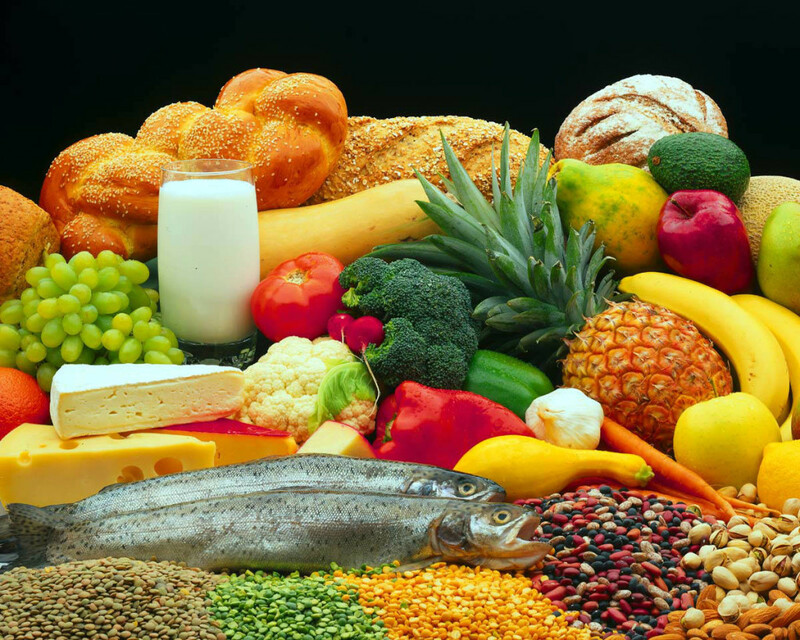 Folic acid supplementation is recommended for all women of childbearing age. It is important to start folic acid supplementation to prevent neural tube defects prior to conception. Since about half of all pregnancies are unplanned, all women of childbearing age should take folic acid. For the prevention of CVD, cancer and fractures, the evidence is either inadequate or conflicting to make a recommendation for or against vitamin supplementation. The exceptions are vitamins E and beta-carotene. Current studies provide strong evidence that neither vitamin E nor beta-carotene prevent CVD or cancer, and that people at high risk for getting lung cancer are more likely to get it and die sooner if they take beta-carotene supplements. We know that vitamins are essential for life and that most American diets are not exactly optimal. Most of us are taking some kind of supplement every day and billions of dollars are spent every year. The question is, unless there is some known deficiency or other indication, does taking supplemental vitamins make us any healthier? In medicine, we weigh the ratio of risk to that of the benefit. Where there is a clear benefit and the risk is small, the choice is obvious. Where there is no apparent benefit, the risk, no matter how small, becomes unfathomable. Life is all about making choices. Making healthy choices is what keeps us healthy.